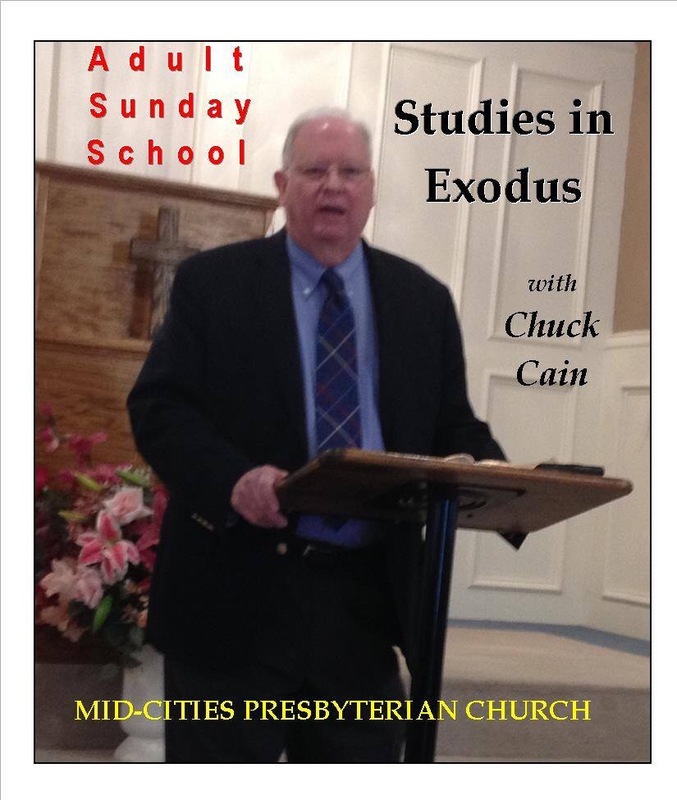 On Sunday, May 10, 2015, Chuck Cain lead the Adult Sunday School class through a review of Exodus 21:12-36. This portion of the Book of the Covenant has three sections. Section 1 describes capital crimes in verses 12-17. Unlike laws of governments today, ancient laws were paradigmatic. That is, their intention was to provide to the judges examples only without full inclusion of every possible permutation. For example, consider verse 15: “Whoever strikes his father or his mother shall be put to death.” The judges of Israel would have considered striking ones grandmother as a violation of that law; whereas, judges today might have considered such a violation as a loophole allowing the perpetrator to go free. Note the use of chiasm in these verses as a mnemonic aid. Verses 12 and 14 are alike while verse 13 is somewhat different. Also note that verses 15 and 17 are closely related while verse 16 is not. Verses 15 and 17 indicate that parental authority was highly esteemed probably to serve as a platform for esteeming God’s authority. Section 2 describes personal injury crimes in verses 18-27. In particular note that injury to an unborn child was considered a serious offense (verses 22-23). These are highly pro-life statements indicating that even the unborn were considered to be created in the image of God. They infer that an abortionist would deserve the death penalty. Verses 22 and 23 also serve as a jumping off point for discussion of lex talionis, laws of retaliation, in verses 22-25. Laws like “an eye for an eye” seem harsh by today’s standards, but they were really not. These are cited to prevent neither excessive penalties nor lenient ones. There is no record of a judgment whereby one’s eye was gouged out as a penalty for damaging the victim’s eye. Rather a comparable penalty or fine was to be imposed. It could not be the death penalty (excessive) nor a trivial fine (lenient). Section 3 describes criminal negligence laws in verses 28-36. Note again the chiastic format: verses 28-32 are echoed in verses 35-36; whereas verses 33-34 relate to a somewhat different subject. Listen to The Book of the Covenant, Part 2 (Exodus 21:12-36) at mcopcorg.